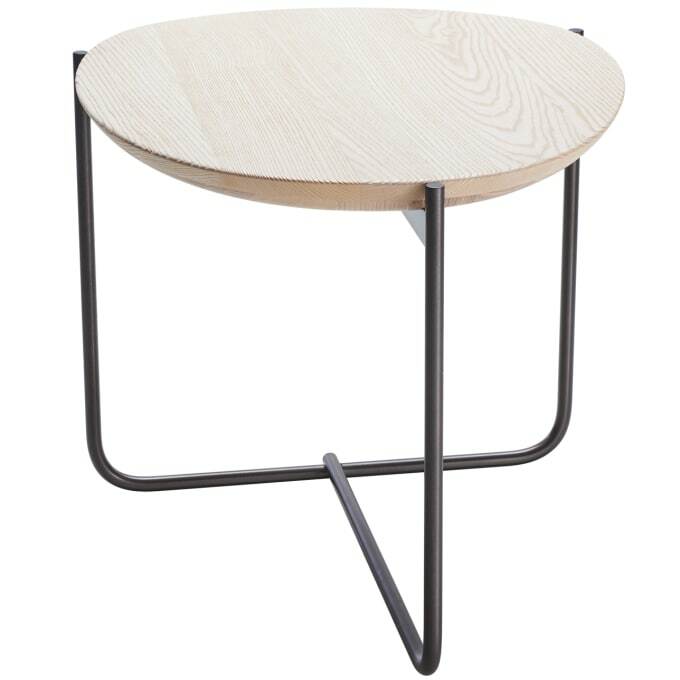 Elegant and high-quality side table made of solid wood. A crescent made of solid wood, brushed and varnished in natural colors – it doesn’t need any more finishes than that. 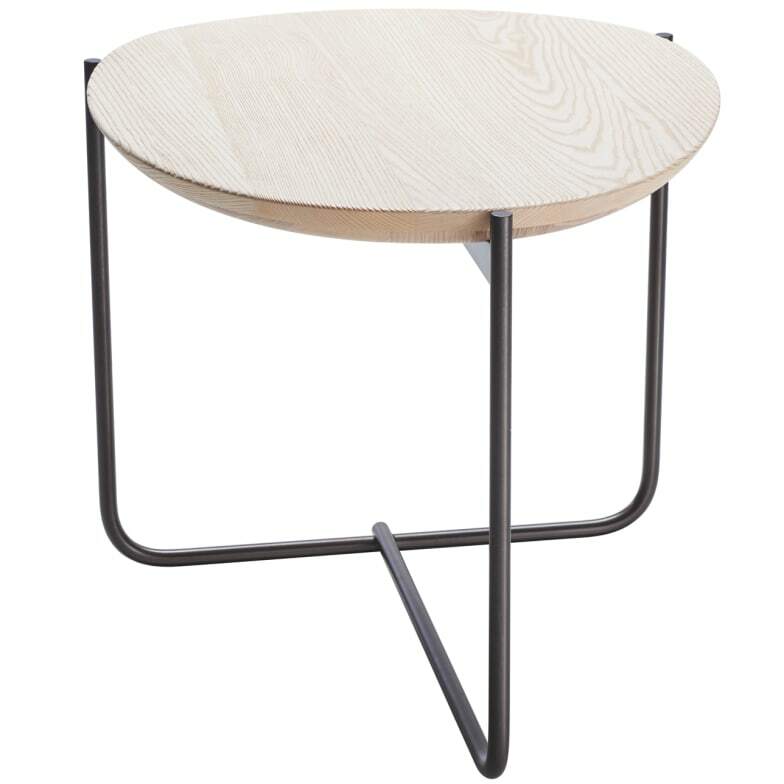 This is paired with an astoundingly simple, but in no way boring, steel base: our PEBBLE side table speaks for itself.